New Jersey lies largely within the sprawling metropolitan areas of New York City and Philadelphia. It is the most densely populated state in the United States. New Jersey's capital is Trenton while its largest city is Newark. New Jersey has the highest average scores for advanced placement testing in public schools in the nation. 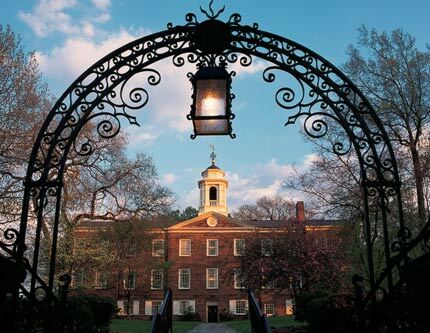 New Jersey is home of two world-renowned universities: Princeton University and Rutgers University. I have a Ph.D in Chemistry/Organic/Medicinal Chemistry. I have extensive and broad tutoring experience, across grade levels and schools (public and private). I have completed kaplan and doctors in training as well as kaplan qbank, uworld qbank and usmle rx qbank. My main sources are step up to the usmle, MTB, and First Aid. I received my Bachelor's degree in Mathematics and Economics (GPA 3.72) and my Master's degree in Applied Statistics (GPA 4.0) at Rutgers University. Experienced tutor with strong teaching skills. Adapts approach to the needs of the student and is patient. I have 12 years experience tutoring all levels of math. 9 years of experience in tutoring math/physics at college/university level I am an Engineering graduate. I enjoyed learning math and physics which led me to tutoring. I have a BS in Accounting. I also have taken and excelled in extensive Mathematics classes. Lisa V. specializes in tutoring for the Praxis Core and high school level mathematics.